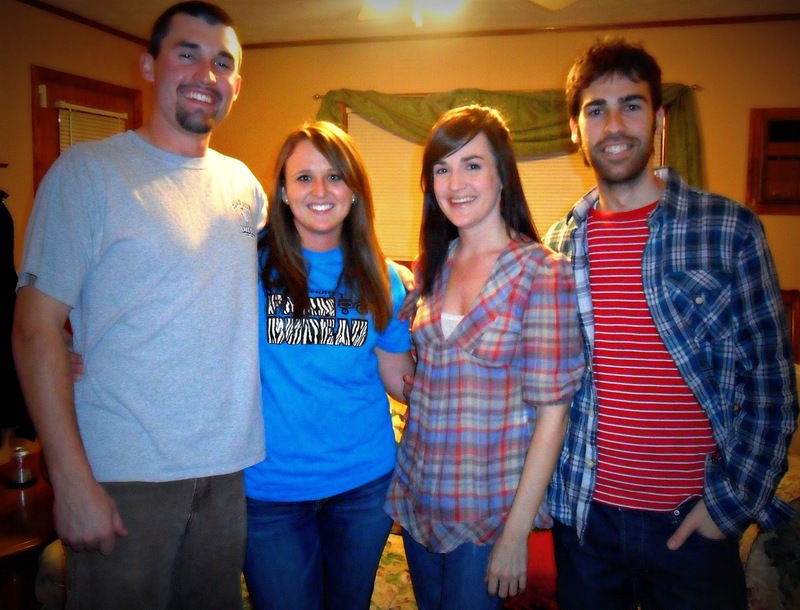 Game night with John and Whitney while we were stateside in January. We played the Wii and Jorge and I ate one of our last southern meals before heading back to Spain. Looking forward to more playtime this summer. Can't wait to see and get hugs from both of you!